It seems that the Catholic Church is being rocked by a new cases of s-xual scandals. 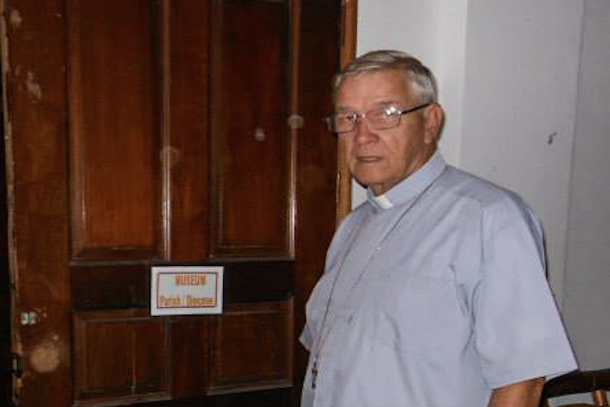 Just recently, an American priest has been arrested by operatives from the US Homeland Security and the Philippine Bureau of Immigration in Naval, Biliran, who was accused of r-ping of more than 50 altar boys some as young as seven, while serving for over five decades already at the church. 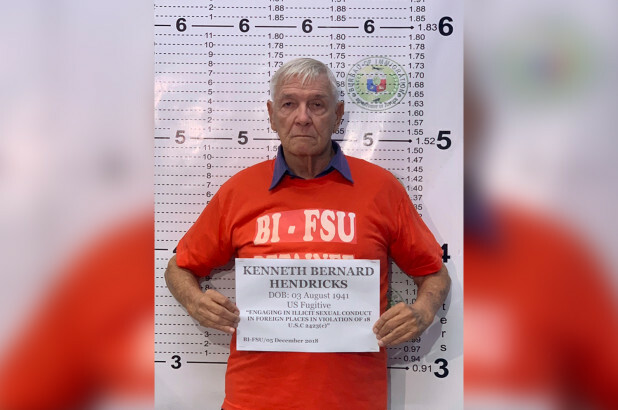 The suspect was identified as Reverend Kenneth Bernard Hendricks, who has been indicted for the complaint filed in Ohio for engaging in illicit s-xual conduct in foreign places and was nabbed inside the Cathedral of Our Lady Rosary Parish. Police Senior Superintendent Julius Coyme, said the prelate did not resist on the arrest. “He was inside the church when arrested by the personnel of the US Homeland Security and local police. He did not resist the arrest,” Coyme said. He also added that there could be more victims involved from the information given by the Homeland Security officials. "They came to us last week and informed us that they are still gathering information as there could be more victims," he said. Hendricks, however, was first brought to a provincial hospital for a medical checkup before he was brought to Manila for deportation proceedings.